Tickets Available – Old Fashioned Corn Roast! 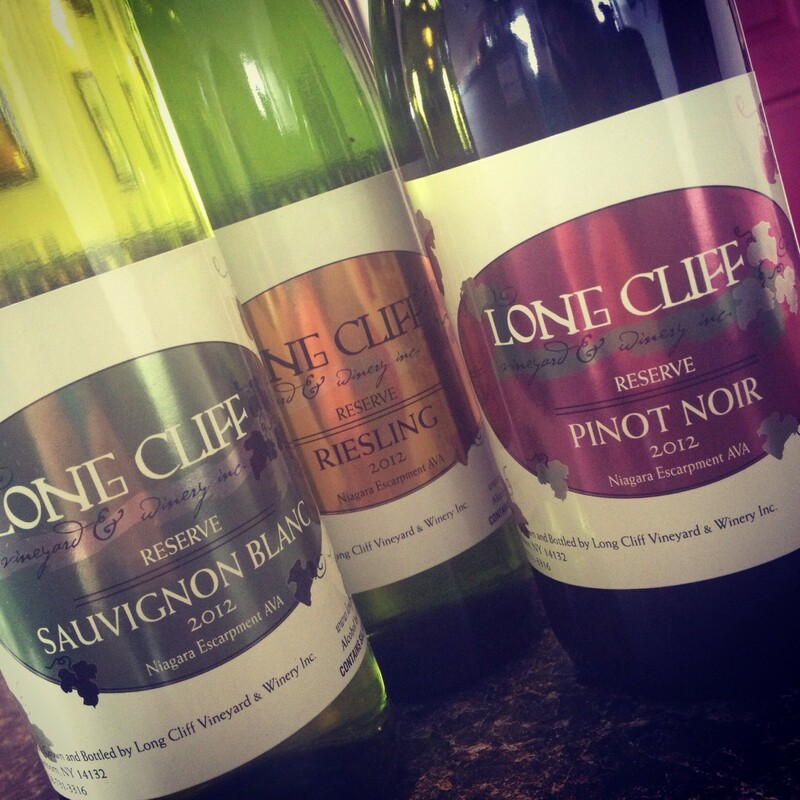 – Long Cliff Vineyard & Winery, Inc.
Tickets Available – Old Fashioned Corn Roast! You’re invited to the biggest party of the year! Join us August 11th for our 6th Annual Old Fashioned Corn Roast! Part barbecue, part bonfire, part harvest festival – celebrate the season with dinner and wine tasting until the stars come out! Tickets include: 3 tastes of wine, 1 glass of wine, and dinner! After receiving rave reviews last year, this year’s menu is again being catered by BW’s Barbecue out of Blasdell, NY & will include Unlimited Roasted Corn, PLUS: 1/4 Chicken Dinner – AND – BBQ Pulled Pork Sliders! YUM!! All Pre-Sale tickets are available for $25* / person now through August 8, 2018 – or until we sell out! SPECIAL OFFER this year: Grab your friends and purchase your tickets together! This group ticket offer is ONLY available through July 11th! Order early! *prices above include Niagara County taxes. Subject to ticketing fees if purchasing online. PLEASE NOTE: We will NOT have tickets available at the door this year! Click Here to Order Tickets online Now! To save on ticketing fees, please stop in the tasting room to purchase your tickets! RSVP on Facebook to Save the Date!